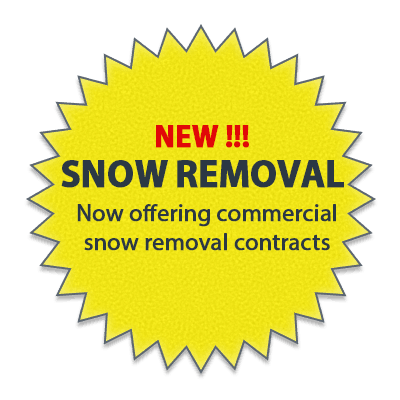 Book your spring spot now! Lock in your price! offering an incomparable value for your new house or renovation. Our commitment to customer satisfaction has earned us a reputation in Winnipeg where customers recommend us to neighbours. Quality workmanship by experienced installers is backed by warranties you can trust. We feature competitive pricing plans, free estimates, and are available for emergencies 24/7. 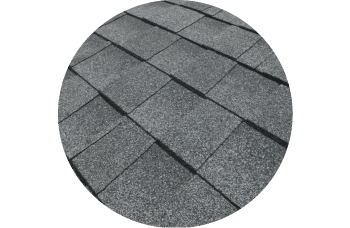 Sound design, quality materials and experienced, trusted roofers are key to a strong, reliable roofing system. 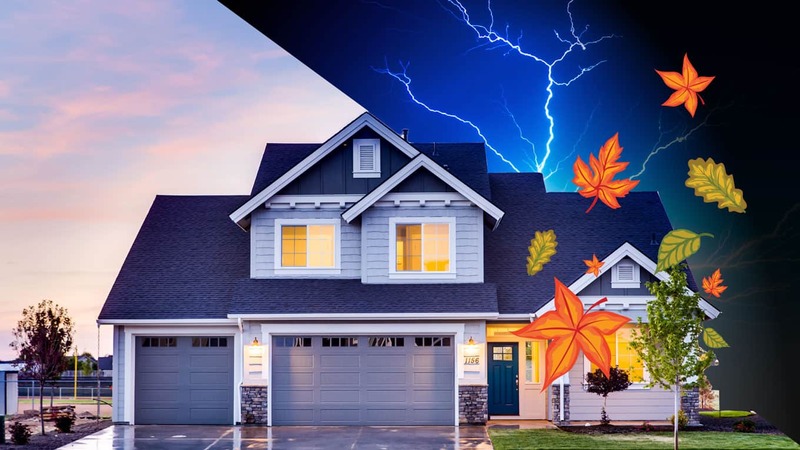 Hire us to inspect your roof to identify damage, analyze drainage issues, repair leaks, clear snow and everything else to keep your roof in good condition. 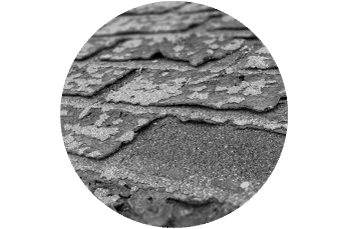 It may be time to either redo shingling or replace your entire roof. We will explain the options for renovation to help you decide which solution is right for you. Winnipeg Superior Roofing did a fantastic job re-shingling our house and shed. I would recommend them to anyone who wants the job done right. They are fast and efficient. We had no problems whatsoever with our roof! Winnipeg Superior Roofing went above and beyond what I expected from a roofing company. They take pride in their work and are a real pleasure to deal with. Very fast and efficient. They have a real professional attitude and look. I was very pleased with the job Winnipeg Superior Roofing did. Thank you for your work. The crew was very responsive to our needs and wants. The work looks great and the site was left neat & tidy. Thank you so much for the job you did on our roof. We will recommend you to future jobs. I am so very pleased with the workmanship Winnipeg Superior Roofing had when replacing my shingles. The workers handled everything with professionalism. An awesome job! I would recommend them to anyone who is looking to get the job done right. Winnipeg Superior Roofing did an outstanding job on my roof. Due to steep pitch, double layer of old shingles and cedar shakes I anticipated a much longer job. Once the guys were on the roof the work happened quickly and the quality was there. Since my experience with Winnipeg Superior Roofing, I have not hesitated to recommend them to those inquiring for a good roofing company. Very fast and efficient. They have a real professional attitude and look. Neil D.
Request a FREE estimate from us today!